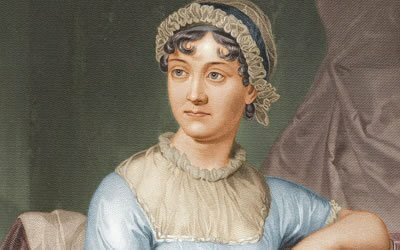 Jane Austen lived a short, quiet life in southern England, during which she wrote six novels about young women. Two hundred years later, how do we account for the continuing global appeal of these drawing room dramas among readers and moviegoers? More important even than getting married, her successful heroines learn how to read, and it is by close reading that they discover both text and subtext. Novelist Deborah Lee Luskin discusses how Austen’s novels demonstrate the importance of reading closely, of tempering face-to-face flirtation with the sober reflection of prose, and – most of all – of reading fiction, especially Jane Austen’s own.